Editor: We often think of technology as an enabler but current practice suggest that technology prevents customer engagement and management. 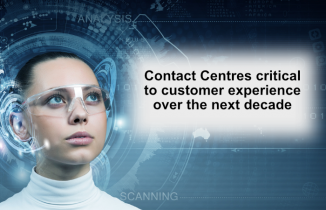 As we implement the latest technology in our contact centres are we losing sight of our customers? This article by Peter Dinham explores the impact of technology and some research data by Salmat. 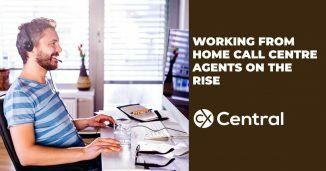 Many Australian companies claim their ability to engage better with customers is being held back by technology. In a research report from Salmat, almost two-thirds of customer experience managers  or 63% – felt technology is one of the biggest inhibitors for customer management. And, 25% pointed to multi-channel communication as their biggest challenge. According to Scott McMillan, General Manager for Business Consulting at Salmat, the findings show organisations are too quick in adopting the newest technology without creating a strategy and vision for what they want their customer experience to look like and how best to achieve it. We all know delivering the right experience for your customers is the most powerful differentiator an organisation can possess. But clearly therere still major obstacles that are occurring within organisations, and its the c-suit (the CEO in particular) who need to take control. Improving customer experience cant be achieved by chance; business objectives, commercial data and a clear strategy need to be created to effectively deliver a meaningful experience. As an industry, we are too focused on the micro and are forgetting to think about the bigger picture. We know the best way to improve loyalty is to focus on making it easier for your customer to engage with your brand and remove unnecessary obstacles. 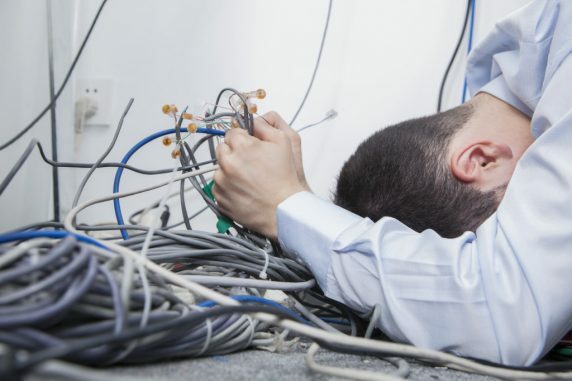 Scott cites a report from Ventana Research which found 49% of organisations struggle to integrate the systems required to support the customer experience, while 47% have multiple channels of communication but manage them as individual systems. But, Scott says a simple solution to creating a more homogenous customer experience is to switch to a completely integrated contact centre system and take advantage of the cloud. A centralised single view for the customer, regardless of the channel they use, streamlines the process and provides a seamless, low effort experience. Modern systems allow organisations to turn various channel capabilities on and off depending on which they are using and integrates all customer conversations into a central source. And, Scott says this means putting three simple things in place. 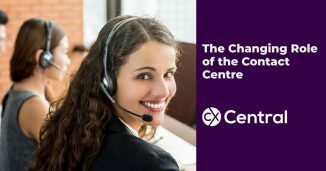 A new survey has predicted that customer experience over the next decade will be critical to businesses with contact centres playing a critical role.